When we think about the ways in which technology is transforming the enterprise, the use of wearables may not immediately come to mind. Often associated with consumer applications, such as smartwatches and fitness devices, the benefits of wearables in the workplace are only starting to gain recognition. These compact devices have the potential to positively impact industries in multiple ways, replacing the practice of making decisions by “clipboard and gut” with access to critical real-time information and data, whether workers are in the facility or out in the field. With improvements in efficiency, ergonomics and wearability, a perception change is coming. Already companies are beginning to reap the benefits of wearables, including productivity gains, improved worker safety, error elimination and reduced training costs. Furthermore, enterprise wearables can be used to address longer-term challenges, such as preventing worker fatigue, managing inexperienced workforces and incentivizing performance. In these ways, wearables can reach from the manufacturing line to the bottom line to help improve the overall working environment. With a focus on design, new products have also improved to the point where they can be worn all day on the job without discomfort. 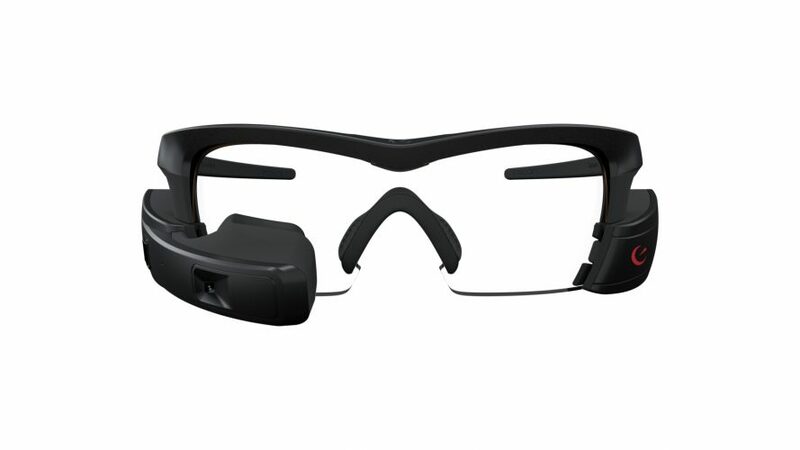 Today at the Enterprise Wearable Technology Summit, Intel announced updates to its Recon Jet™ Pro smart glasses, an enterprise wearable solution built for the connected workforce. The Recon Partner Program includes ISVs, system integrators and mobile device management providers that offer solutions for a variety of use cases such as manufacturing, field service and logistics, and has now expanded into niche verticals such as pharmaceutical, chemical, health care and security. Via partners such as Upskill, Atheer, Ubimax, Apprentice Field Suite, MARSS, Brochesia and Augmate, the Recon Partner Program can support enterprise customers worldwide, with particular focus in North America, Europe, Korea, Southeast Asia, the Middle East, Africa and Latin America. Intel’s new extensive network of distributors, including Mouser Electronics, Ingram Micro, TekWind and Synnex, enable Jet Pro to be purchased globally, in addition to the Recon webstore. Jet Pro offers smartphone-class capabilities in a hands-free wearable device. By streamlining workflows, providing critical visual information and empowering workers to operate more comfortably and efficiently, Jet Pro can transform industries and job roles, such as field service, manufacturing, logistics and maintenance. Built for the most rugged work environments, Jet Pro ANSI edition is also ANSI 87.1+ rated for high-velocity and high-impact resistance for use cases requiring safety-rated eye protection. Using technology to solve real-world issues will ultimately drive stronger adoption of wearables across the enterprise and create an appetite for new applications. When you think about making the work experience better and more efficient, it is imperative to provide technology solutions that are natural—having visual information and data available at eye level rather than needing to look down at what’s in your hands. As the only company with an end-to-end wearable platform across the device, network, data center and the cloud, Intel remains well-positioned to power the next-generation connected workforce. 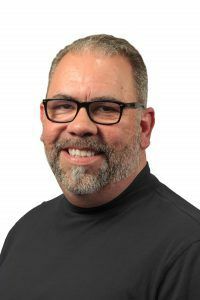 Christopher C. Croteau is general manager for wearable devices in the New Devices Group of Intel Corporation.